17.01.2012. Hermann Tetzner is the new Chief Financial Officer of the Friedhelm Loh Group, based in Haiger, Hesse, Germany. Hermann Tetzner, a 55-year-old industrial engineer, has been responsible for the financial affairs of the internationally active group of companies since the beginning of the year. "The Friedhelm Loh group is consistently expanding its global business and will be able to finance organic growth on its own in future too", Mr. Tetzner explained. At the same time, Mr. Tetzner is also the Managing Director of Loh Services, the Shared Service Center of the Friedhelm Loh Group, which pools the central functions for the group. Alongside finances, Mr. Tetzner is thus also responsible for human resources, IT, accounting, controlling, as well as security, energy, environment and buildings. He follows on in these functions from Ralph Lindackers, who left the company at the end of last year. Hermann Tetzner comes with many years of experience as the CFO of an internationally active family-owned business. After professional experience as Senior Vice President Finance and CFO of Boehringer Ingelheim USA, as well as Managing Director for Finance at SMS GmbH, his last position was as the commercial director of Behr Verwaltung GmbH, where he was responsible for the financial side of the international automotive supplier. 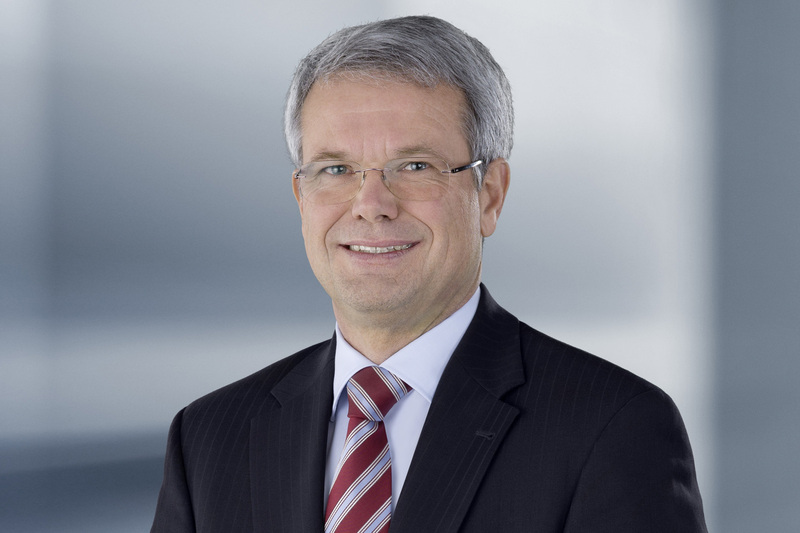 Image 1: New CFO of the Friedhelm Loh Group: Hermann Tetzner.